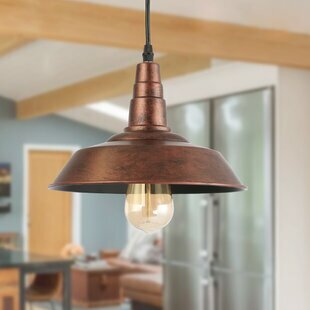 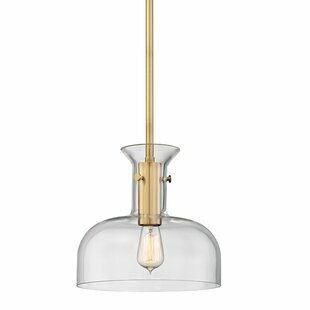 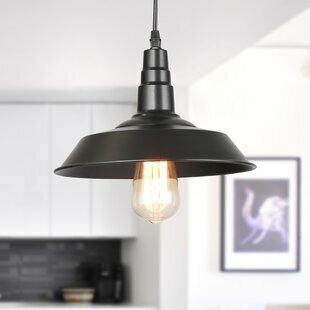 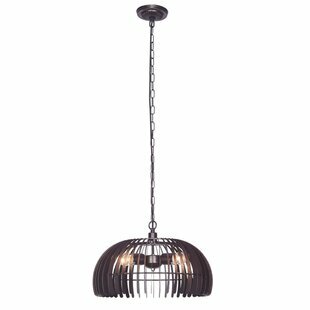 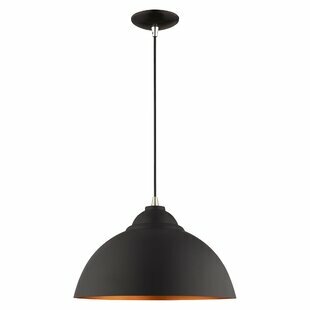 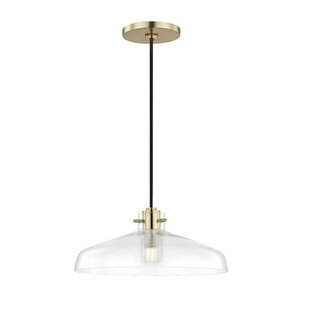 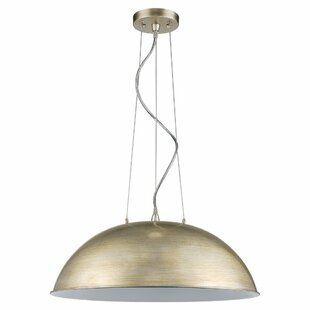 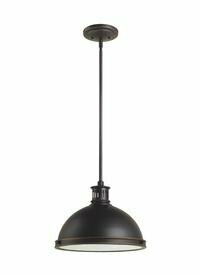 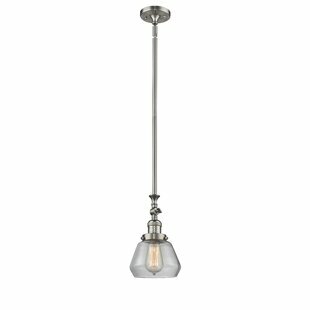 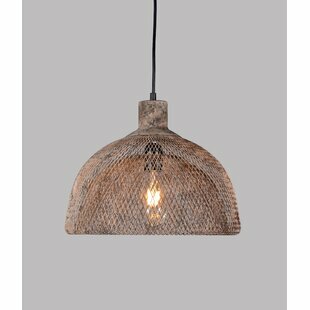 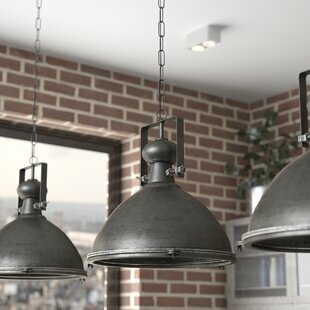 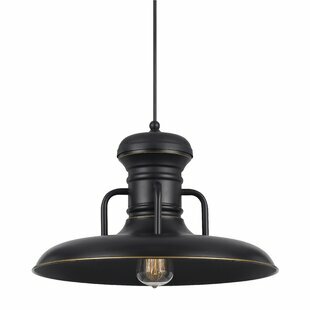 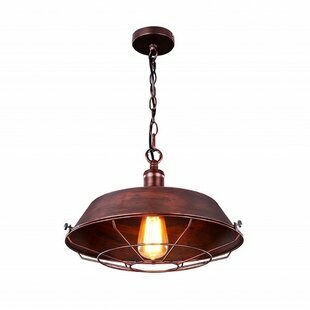 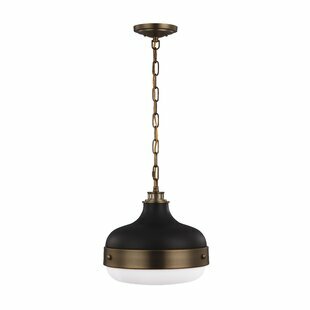 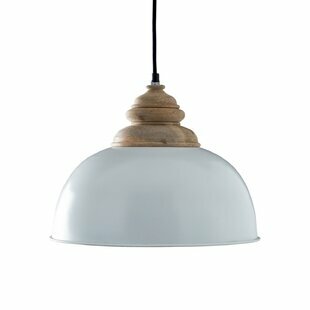 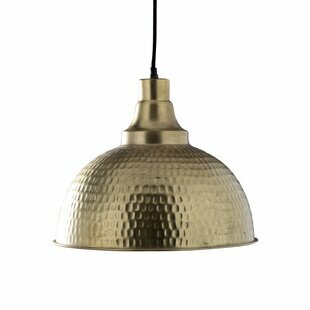 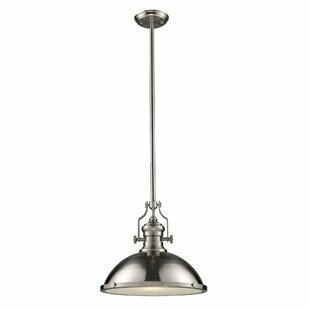 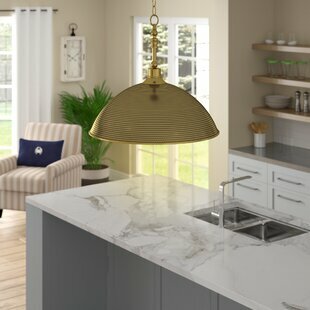 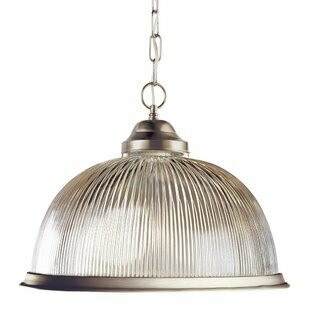 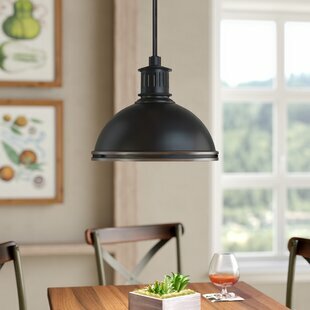 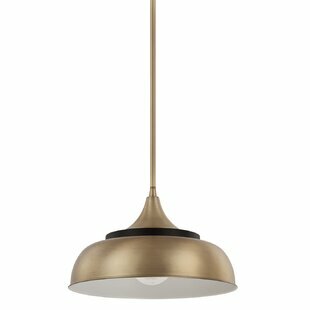 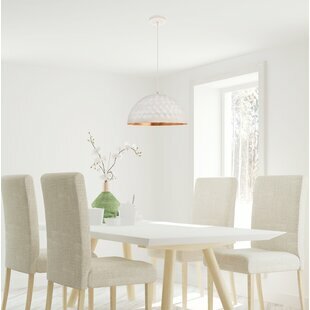 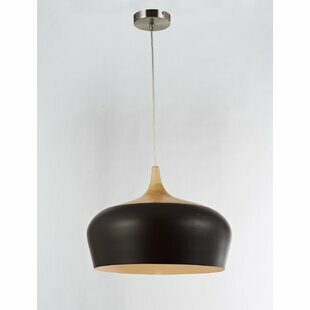 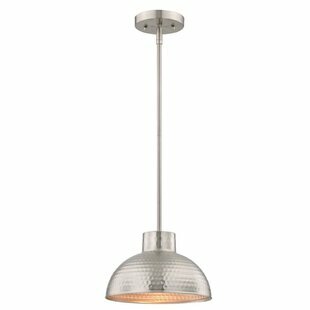 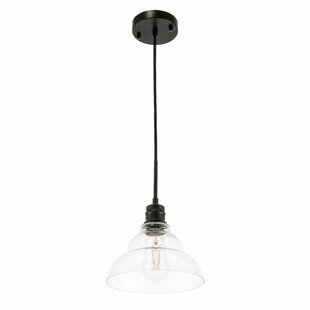 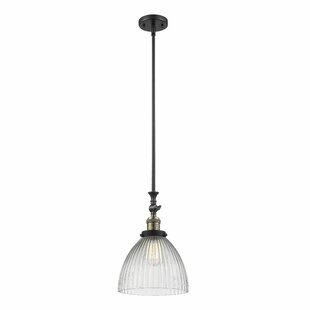 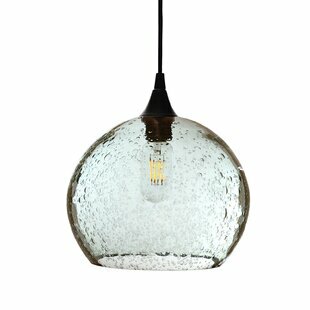 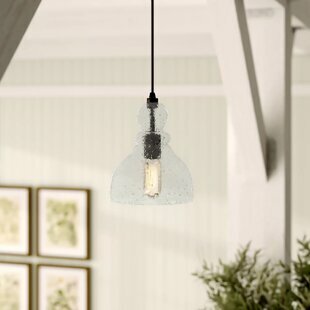 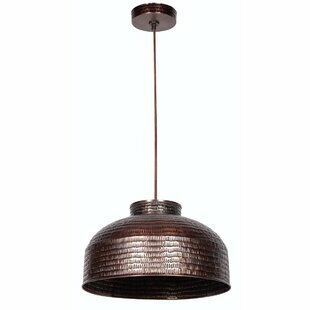 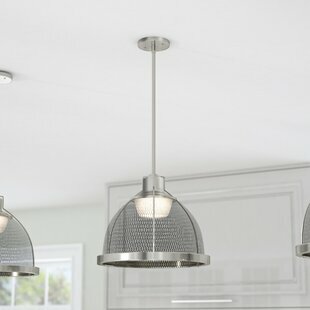 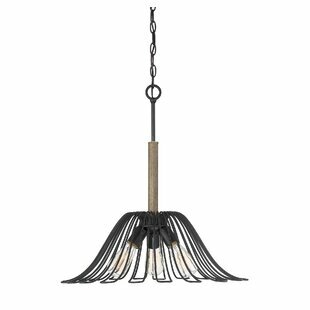 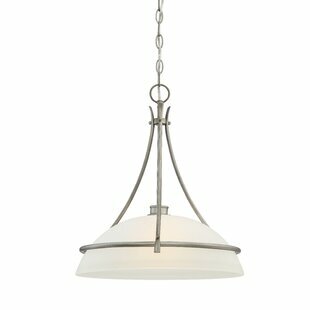 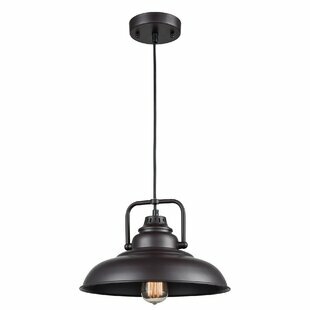 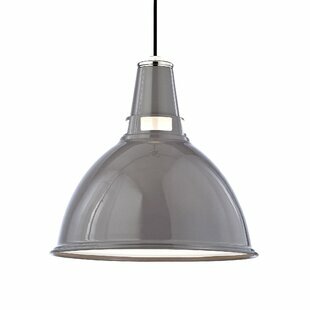 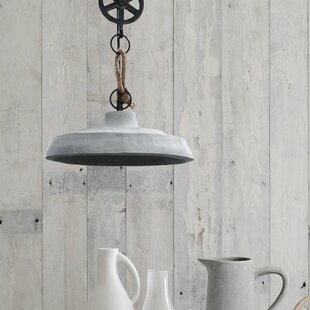 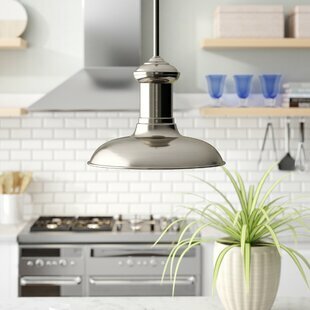 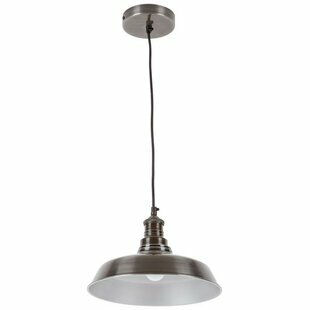 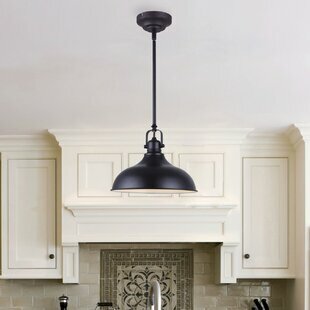 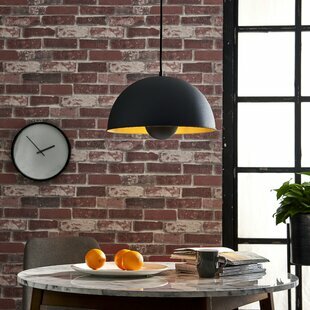 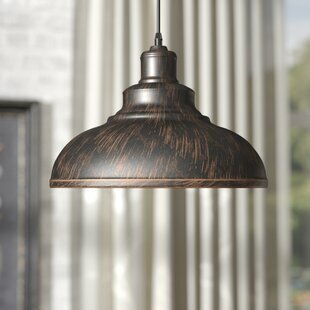 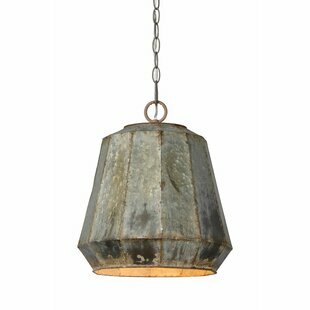 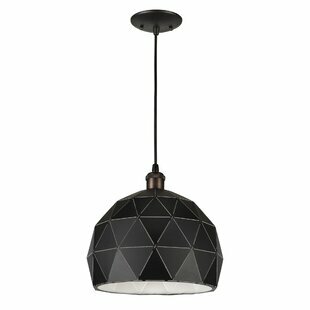 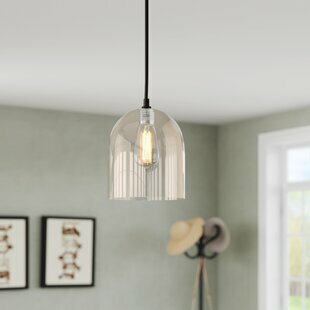 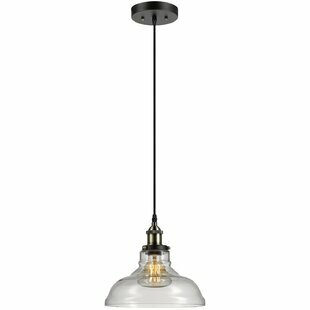 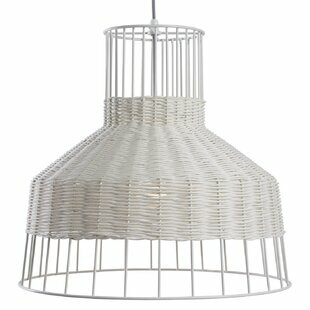 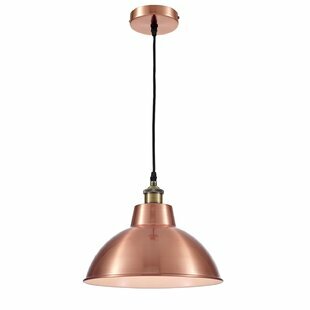 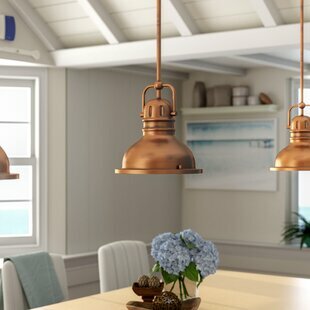 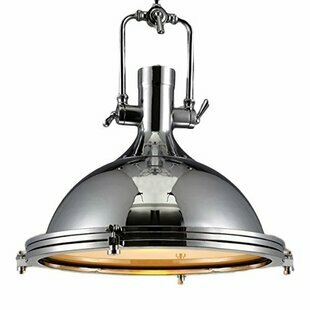 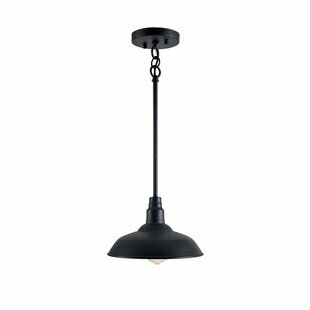 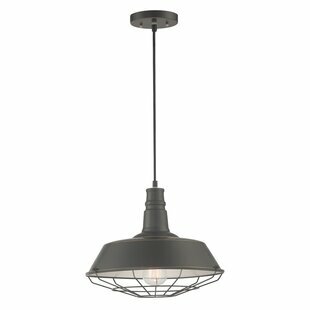 From the dockside to the dining room, this modern ceiling pendant light emphasizes the elements of industrial design. 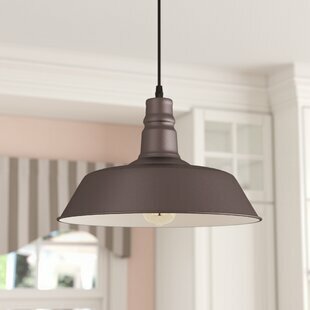 The light gray lampshade is suspended by a fixed rope and pulley system. 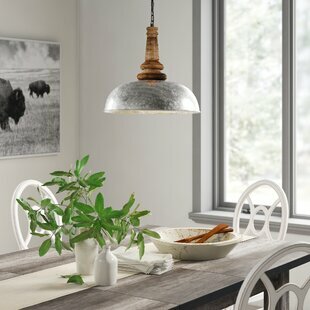 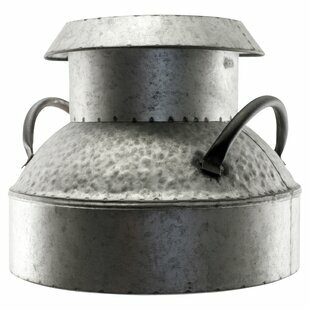 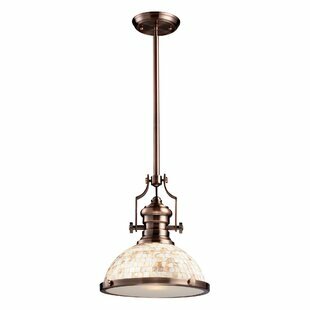 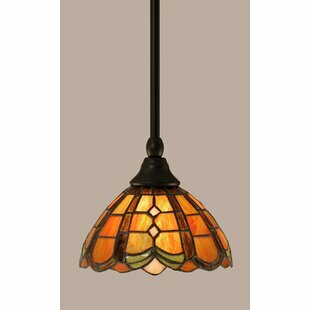 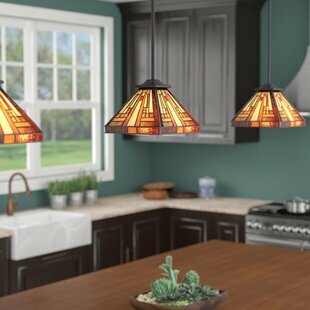 The vintage appeal of the light fixture is perfect for those with an appreciation for reclaimed architectural elements. 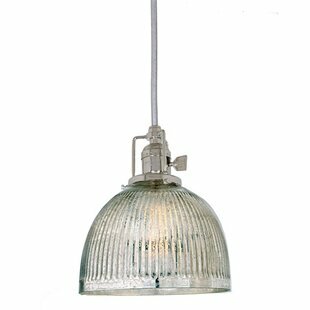 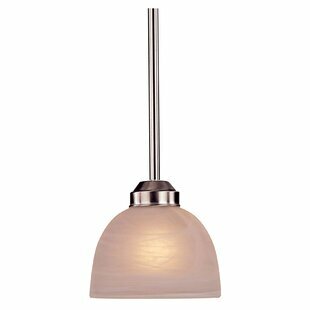 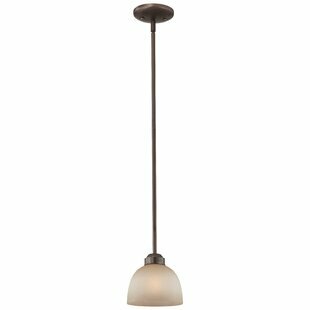 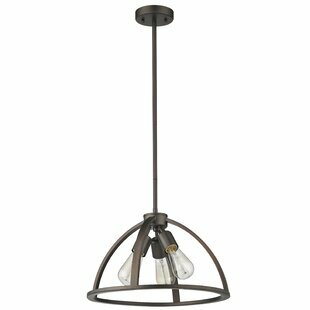 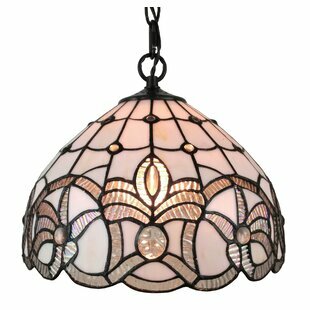 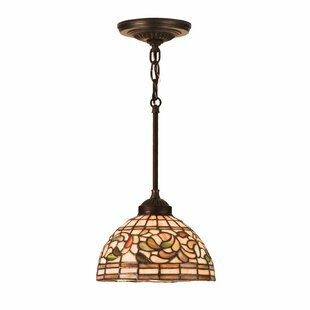 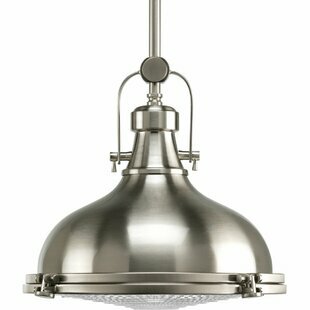 Number of Lights: 1 Fixture Design: Dome Fixture: 5 H x 12 W x 12 D Maximum Wattage (per Bulb): 40Watt Overall Weight: 6.6lb. 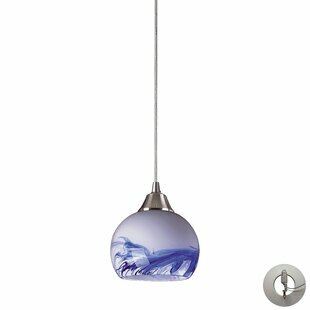 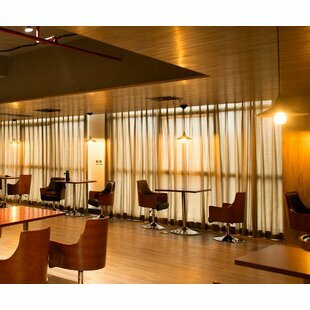 One-light LED Pendant with AC LED Module. 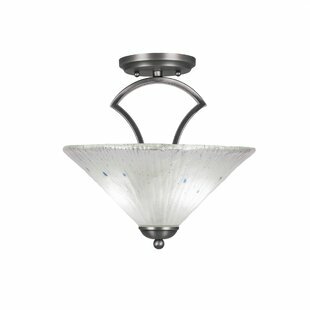 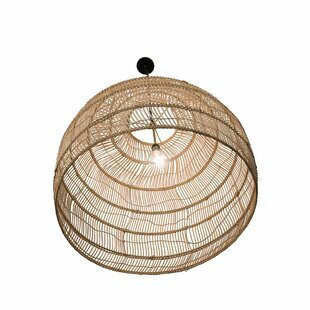 Number of Lights: 1 Fixture Design: Dome Fixture: 10.5 H x 12.12 W x 12.12 D Overall Weight: 10lb.